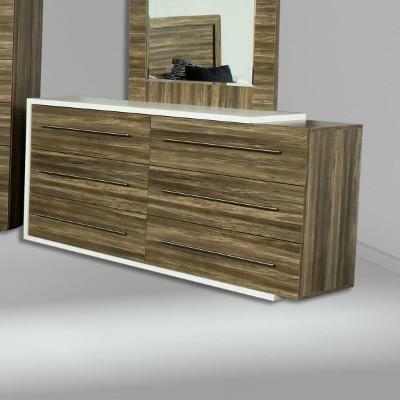 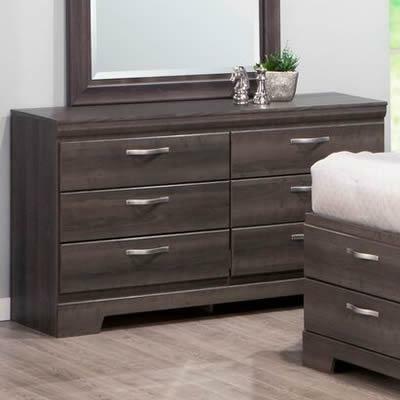 The Sonoma dresser by Dynamic Furniture features contemporary stainless steel bar handles, safety stops and a self closing feature. 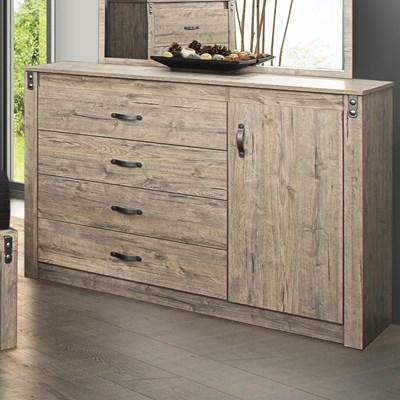 This Dresser from Concordia Furniture features four drawers and one door with metal handles, metal accents and comes in a Driftwood finish. 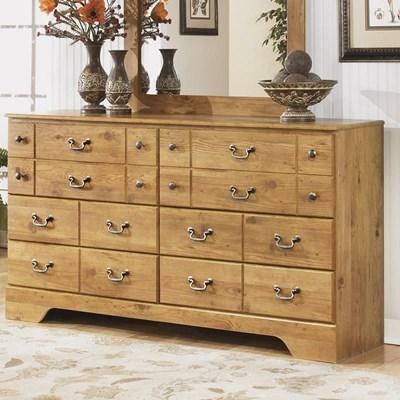 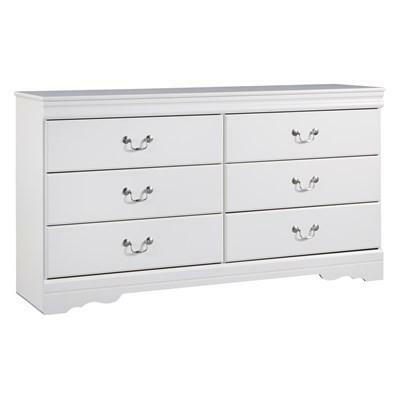 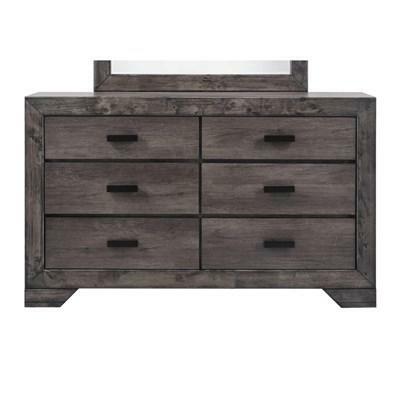 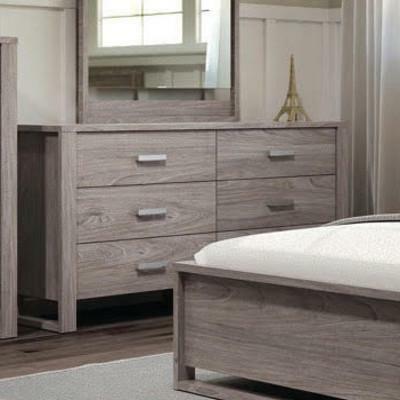 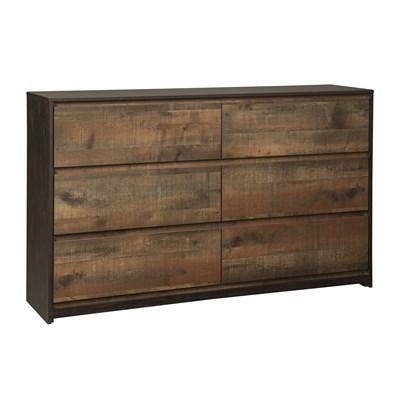 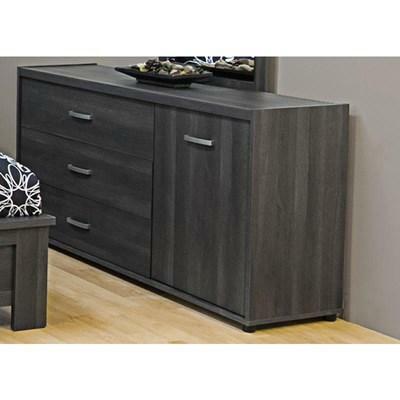 Dressed in a distressed gray oak finish, this Nathan dresser adds warmth and style to any room. 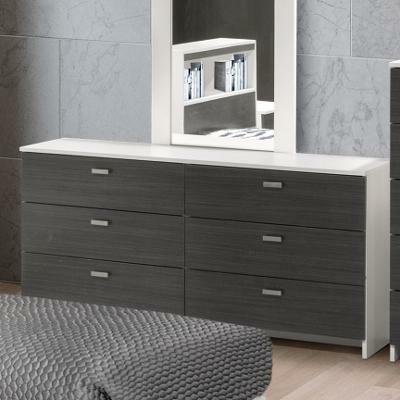 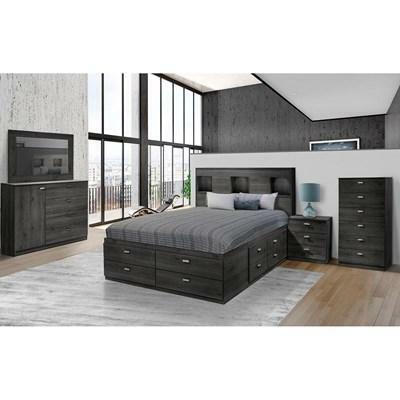 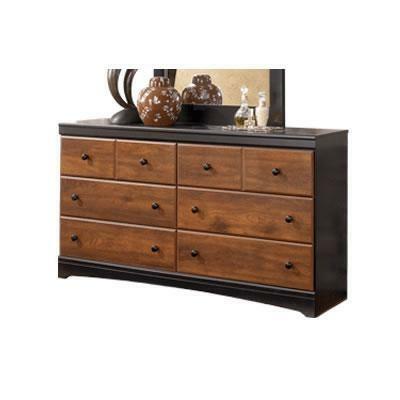 It features clean lines, modern black finished hardware, six spacious storage drawers, and a transitional style.